HUNTSVILLE, TX -- Texas' top criminal court has halted Wednesday's execution of a prisoner linked to five killings in Houston. 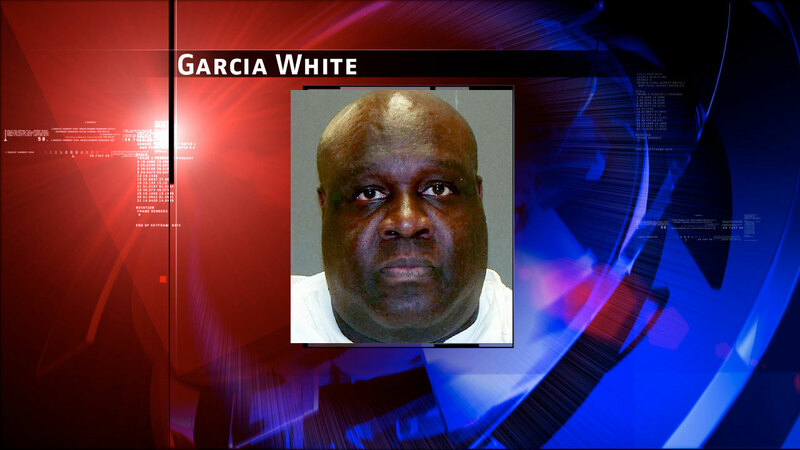 The Texas Court of Criminal Appeals issued a reprieve Tuesday to death row inmate Garcia White. Prosecutors and defense attorneys say the court didn't immediately explain its decision. White was sentenced to death after being convicted of fatally stabbing twin 16-year-old girls at a Houston apartment where their mother also was killed. White also was tied to the deaths of a grocery store owner and a prostitute. In their appeal, White's attorneys argued that he may have been mentally impaired because of longtime cocaine use when he waived his right to an attorney during interrogations. They also say DNA evidence suggests a second person may have been involved in the triple slaying.